Hey guys! If you didn't know yet, I'm coming out with a new tutorial video every Monday on my YouTube. And more often than not it's a video for a brand new pattern! 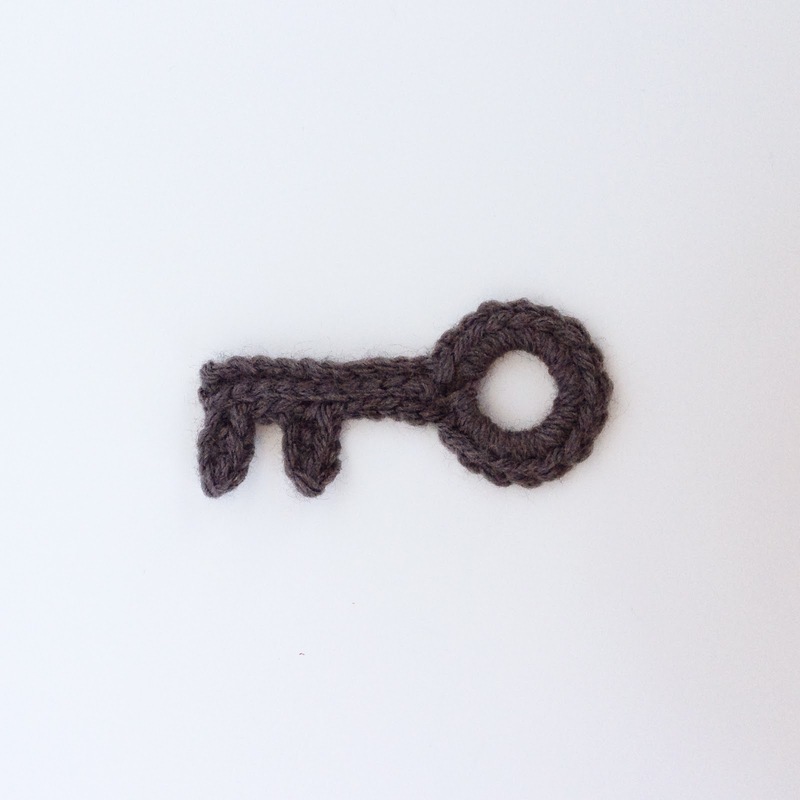 This weeks pattern is a crocheted key. Ch 9 sl.st one in the first ch made.